In application to this parable, there are many women in particular, who have been beaten down, stripped of dignity, and attacked in character by the thief who came only to steal, kill, and destroy (John 10:10), which leaves these women half dead spiritually.But Jesus teaches us in this parable that we often walk by on the other side too, possibly because we don’t know how to help, and possibly because we have “more important things” to do. However, we have all went down this road and we can learn from this parable that by a simple sacrifice we can provide the mercy to one who is hurting. In the ministry that we are doing with the retreats, we are simply acting as the keepers of the inn. We plan to bandage up the wounds, pour oil and wine into their spirit and “look after their spiritual well being”, and as with all ministry there is always an expense. We are looking for the ones that will remember the mercy that has been shown to you and do likewise, because many women can not afford to attend one of our retreats for whatever reason, so I wanted to be able to give people an opportunity to be a Good Samaritan and send one of these ladies to the inn to be bandaged up and healed. The amount of donation is between you and God and it will most definately be used for kingdom purposes. 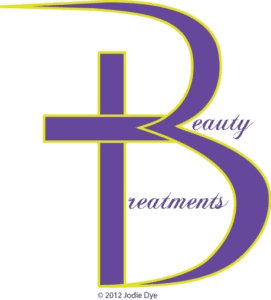 The Beauty Treatment Ministry is a 501c3 non-profit organization, so all of your donations are tax deductible.